I'm in a cupcake mood. 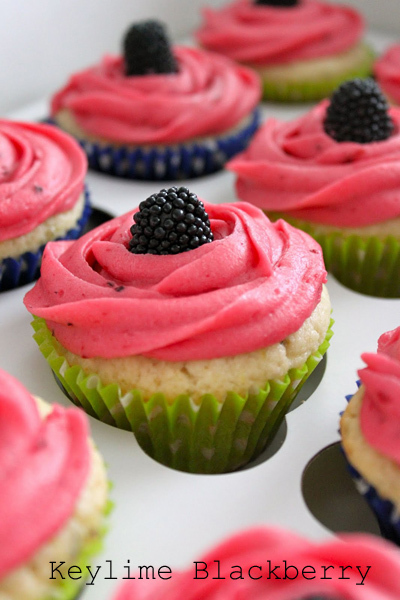 Because cupcakes are amazingly fun to look at and also delectably delicious. And luckily Pinterest has lots of pictures of cupcakes to drool over. Plus, they come with recipes and instructions, so, you know, YAY! How the how?! I'm too intimidated to try this, so one of you needs to do it and then you need to tell me how hard it was. 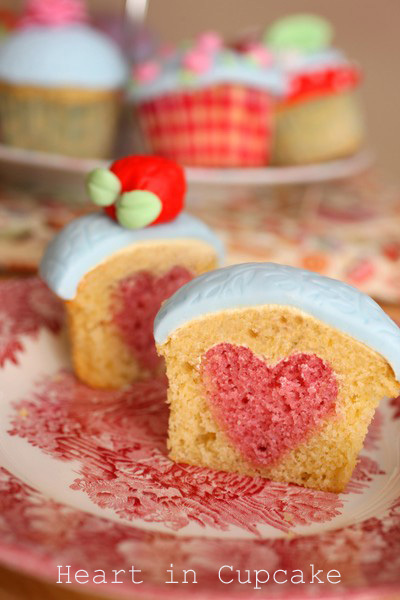 Then I can really decide if I'm up to the heart in cupcake challenge. How cool are hi hat cupcakes? Neeeeat-o. And also it makes me think of Dairy Queen, which is all nostalgically happy. I'm making these for my hubby. He loves keylime flavored stuff, and with the blackberry filling and frosting I can only imagine that these are drool worthy. 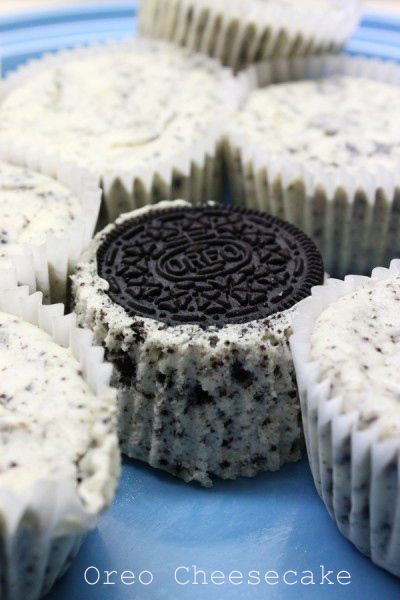 Three words that live in harmony on my tongue: oreo, cheesecake, cupcake. NOM. nom nom nom. 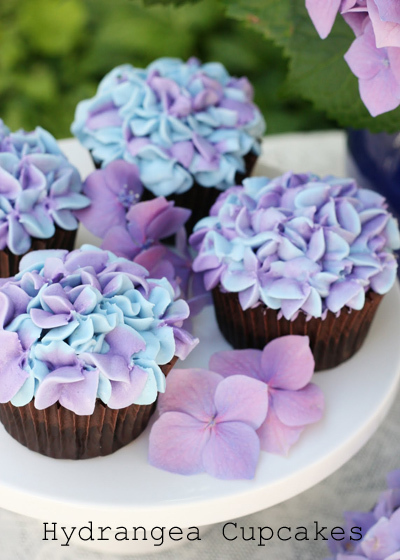 These hydrangea cupcakes are all summery and pretty and there are pictures and tips to frost these on the site where this pin came from. To see more of our pinnably favorite things check out our Pinterest pinboards!